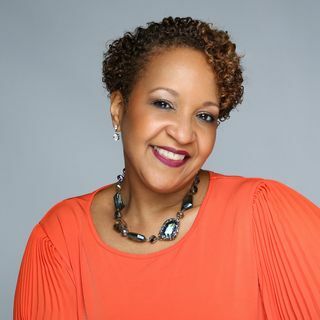 Frederica Talks is a show where I share brief leadership messages that will inspire, motivate and offer transformational insights through the experiences in my life and career that have influenced me in my leadership journey. I hope you will discover your own truth through my revelations that will empower you to rise to a greater level of your capacity and help you move out of your own way. Empowerment: The Power of Yes! Would You Ever Stay in an Abusive Relationship for Money? Frederica Talks! Are you a Leader or a Manager? If They Could Lead Themselves They Wouldn't Need You!